The other day at my lunch brake I was flipping through my copy of the Nylon Street Style book, looking at some pages that a friend wanted me to see, cause I was helping him with an outfit for a show. 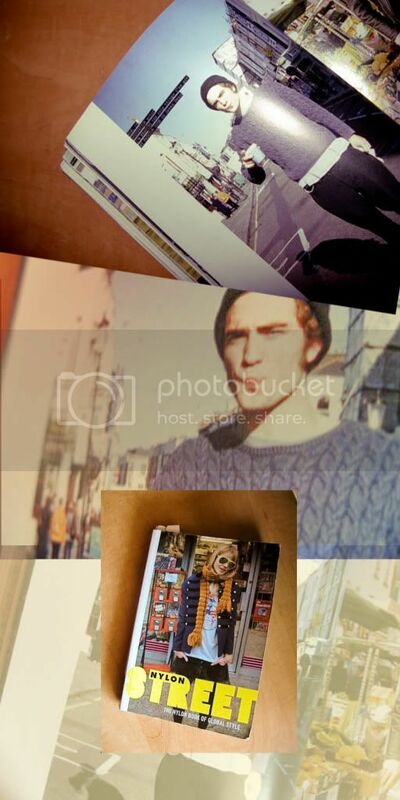 As I was passing the pages, I noticed that one of the boys that are featured is Robert Pattison. 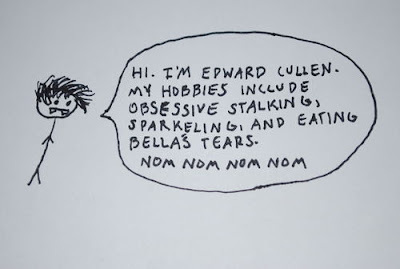 Yes, I'm bringing him up cause of all the twilight, new moon ( I'm not so excited to see it ) fad. I never recognized him before up until until now, and I've got to say I kind of give him some thumbs up for his off screen-ragged-james-dean-hairy-mess look.